FLORIDA – Salamander Hotels & Resorts has appointed Tania Lynn, Nancy Murphy and Wendy Wade as regional sales managers for Salamander’s growing resort collection. Tania Lynn joins the Salamander team from Renaissance World Golf Village in St. Augustine, FL. Featuring over 20 years of sales experience, Lynn is an accomplished sales professional who has had successful careers with Sawgrass Marriott Golf Resort & Spa and Bay Point Marriott Golf Resort & Spa. As regional sales manager for Salamander Hotels & Resorts, Lynn is responsible for key account management for corporate and association markets in the Gulf States region. Lynn will be renewing memberships with the Mississippi, Louisiana and Tennessee chapters of the Society of Association Executives, as well as the Gulf States Chapter of Meeting Professionals International (MPI). Tania Lynn is remotely based in Panama City, located near the highly-anticipated Salamander resort in Destin, The Henderson. To reach Tania, e-mail tlynn@hammockbeach.com or call 386-237-4026. Nancy Murphy joins the Salamander team from Pinehurst Resort & Country Club in North Carolina, where she worked to successfully increase membership sales to the prestigious club. With nearly two decades of sales experience, she’s also served as group sales manager for Innisbrook Resort, now a Salamander property, when it was previously managed by Starwood Hotels & Resorts. As regional sales manager for Salamander Hotels & Resorts, Murphy is responsible for selling Salamander’s resort collection to key accounts in Georgia and North Carolina. She is a graduate of Robert Morris University and has a Bachelor’s degree in communications. To reach Nancy Murphy, based at Innisbrook Resort in Tampa Bay, call 727-942-5827 or e-mail nmurphy@playinnisbrook.com. 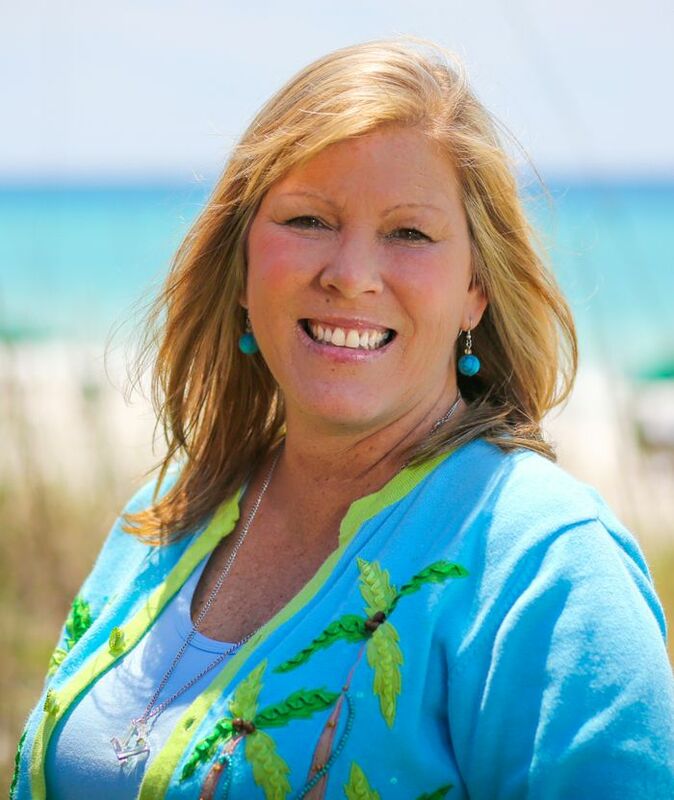 With 16 years of sales experience, Wendy Wade joins the Salamander team from Hotel Connections in Miami. She has also had a successful career as sales director with Starwood and Westin, both in Atlanta. Wade has received several awards and accolades during her career including Sales Manager of the Year for Starwood Hotels & Resorts in 2007. As regional sales manager for Salamander Hotels & Resorts, Wade is responsible selling the resort collection to the mid-Atlantic market. She is a member of the Washington D.C. and Chicago chapters of Professional Convention Management Association (PCMA) and the Atlanta chapter of Meeting Professionals International (MPI). Wade is a graduate of University of Georgia where she studied public relations and journalism. Wendy Wade is remotely based and can be reached by e-mailing wwade@reunionresort.com or calling 678-525-6408. Salamander Hotels & Resorts delivers accessible luxury through holistic diversity, signature services, authentic senses of place, and immersive experiences that encourage guests to evolve on a personal level. To learn more about Salamander Hotels & Resorts’ growing portfolio, visit www.salamanderhotels.com. Salamander Hotels & Resorts is a privately owned and operated company based in Middleburg, VA, just outside Washington, D.C. Founded by entrepreneur Sheila C. Johnson in 2005, the company has a portfolio that features a collection of three stellar Florida golf resorts including Innisbrook Resort near Tampa, Reunion Resort in Orlando and Hammock Beach Resort in Palm Coast; the luxurious Salamander Resort & Spa in Middleburg, a 340-acre equestrian-inspired property near, D.C.; and the development and management of The Henderson, a 170-room beachfront Washington resort in Destin, FL; For additional information, call (540) 687-3710 or visit www.salamanderhotels.com.